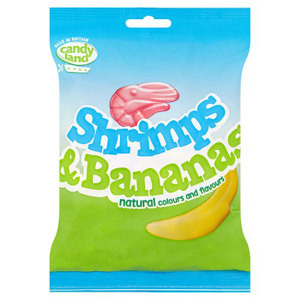 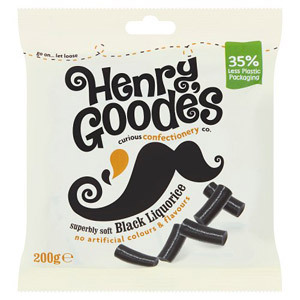 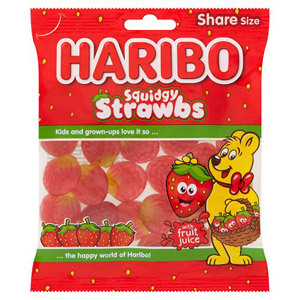 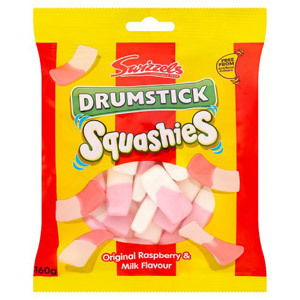 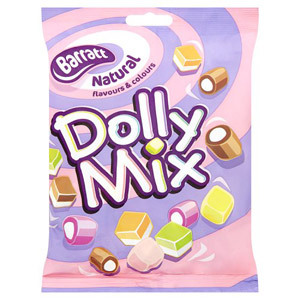 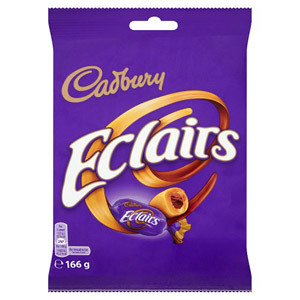 At British Corner Shop we pride ourselves on offering the finest array of sweets. 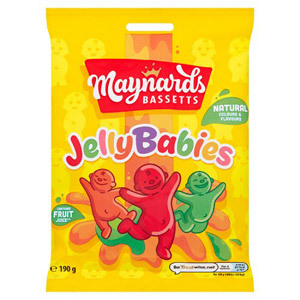 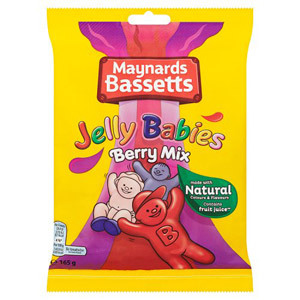 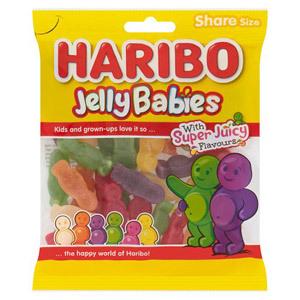 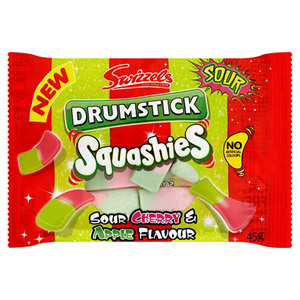 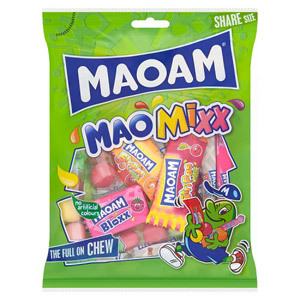 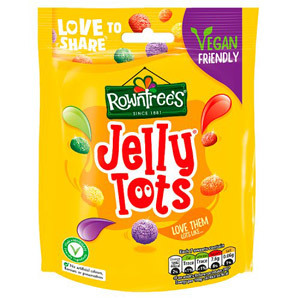 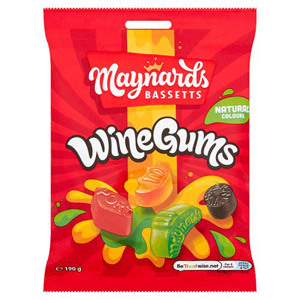 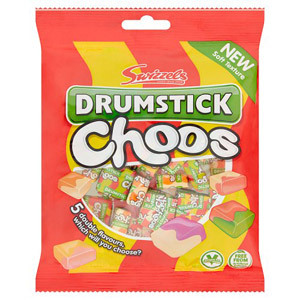 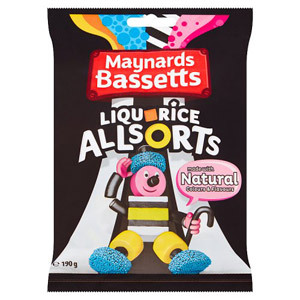 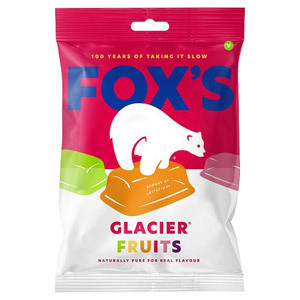 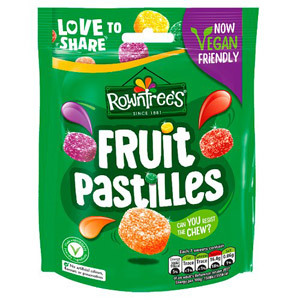 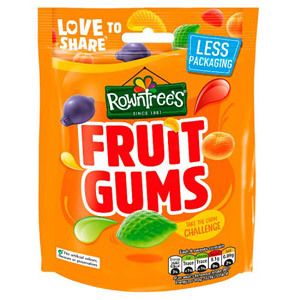 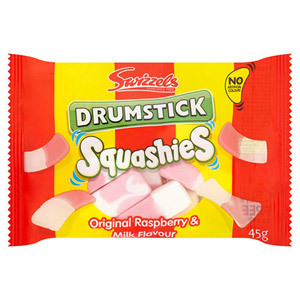 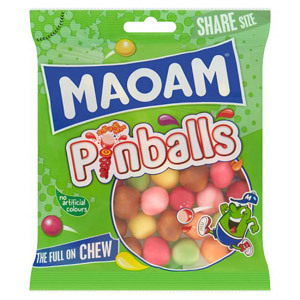 Of course, the selection is quite rightly dominated by some classic British names, including Maynards Wine Gums, Fox's Glacier Fruits and Rowntrees Fruit Pastilles. 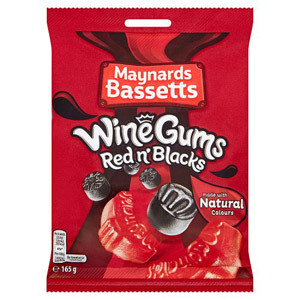 And if you prefer mints to sweets then fear not - the section also features a number of minty options including Bassetts Everton Mints, Fox's Glacier Mints and Bassetts Mint Creams.